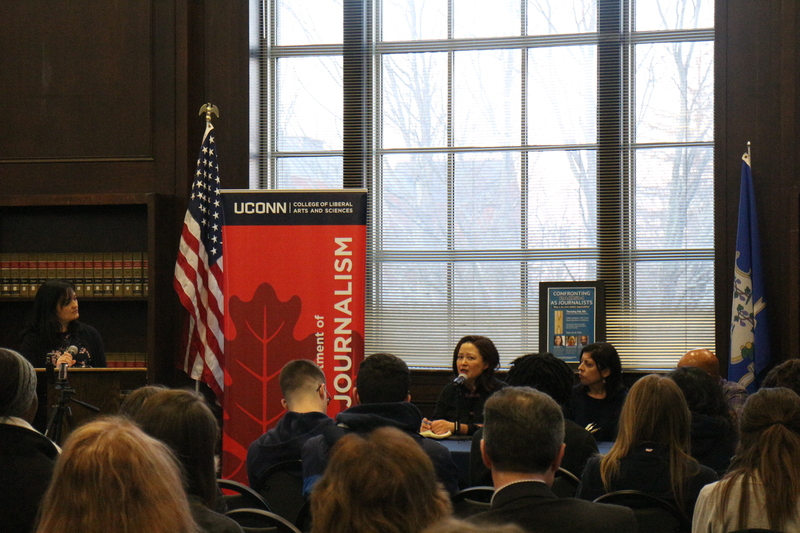 Today, media is worse off when it comes to diversity than ever before, according to a journalist on a discussion panel at the University of Connecticut last week. At a panel titled “Confronting Racism as Journalists” on Thursday, Feb. 8, columnist for the Washington Post, commentator on ESPN and journalism professor at University of Maryland Kevin Blackistone said there are glaring examples of this lack of diversity in newsrooms. “The Athletic site out of Philadelphia, they put on twitter a picture of their new staff they had just assembled, about 10, 12 people and how proud they were and ‘come read the Athletic.’ You know what? All white. Are you kidding me? In 2017? In 2017? An all white staff that covers sports of which are primarily played by men of color. And so you are going to interpret for the rest of the country, or at least for your readership, how these men of color perform, what that means. That’s the problem,” Blackistone said. Before the panel, journalism faculty and students attended a coffee reception with the three speakers, Kevin Blackistone (right), Helen Ubiñas (center) and Frances Kai-Hwa Wang (left). Marie K. Shanahan hosted the panel from the podium (far left). 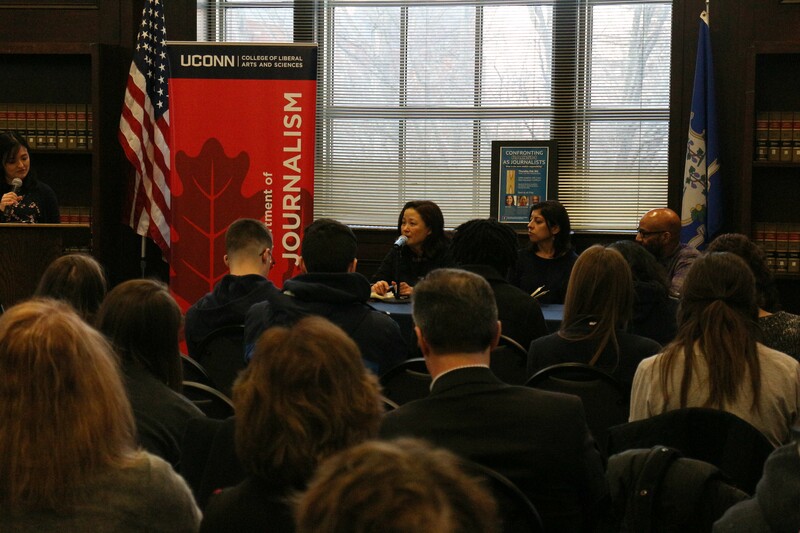 Two other journalists sat alongside Blackistone at the panel hosted by the UConn Journalism department and the Together: Confronting Racism Steering Committee. One journalist was awarding-winning columnist for the Philadelphia Inquirer and Philadelphia Daily News, Helen Ubiñas, who was also the Hartford Courant’s first Latina news columnist. The other journalist was Frances Kai-Hwa Wang who is an essayist for NBC News Asian America and a contributor to Public Radio International. 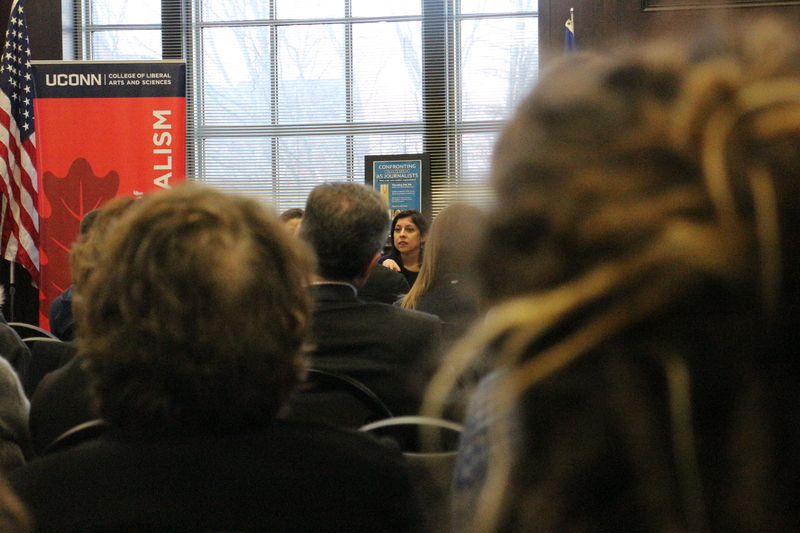 UConn assistant professor of journalism Marie K. Shanahan facilitated the conversation. She said the public is very divided on the issue of race. According to the Pew Research Center, Americans who say racism is a “big problem” in society has increased 8 percentage points in the past two years and has roughly doubled since 2011. A Pew Research Center survey conducted among 1,893 adults stated 58 percent of Americans say racism is a problem in society, 29 percent say it’s “somewhat of a problem,” and 12 percent say racism in the U.S. is a small problem or not a problem at all. Award-winning columnist Helen Ubiñas gave her input to a crowd of journalism students, faculty and other interested individuals. Shanahan said most tweets dealing with race were prompted by the news media and most race-related content is mainly being seen by people of color. “So that means the stuff that we talk about, the stuff we cover, is prompting those conversations, but they only seem to be happening with one side,” Shanahan said. Ubiñas said part of the problem with division in race is that communication around race only happens when there is a reaction to news. 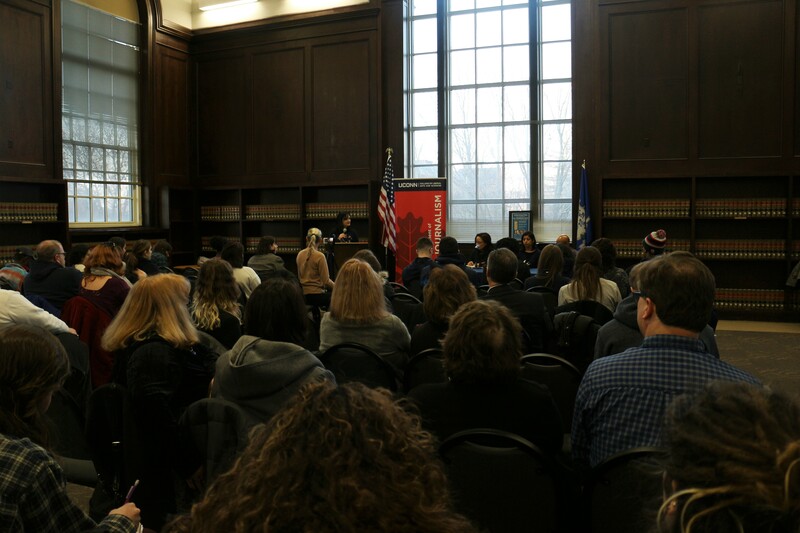 One of the ways to have these conversations is online through public forums, however, the panelists expressed overall that the comment section online can end up becoming an unconstructive way to discuss these topics. 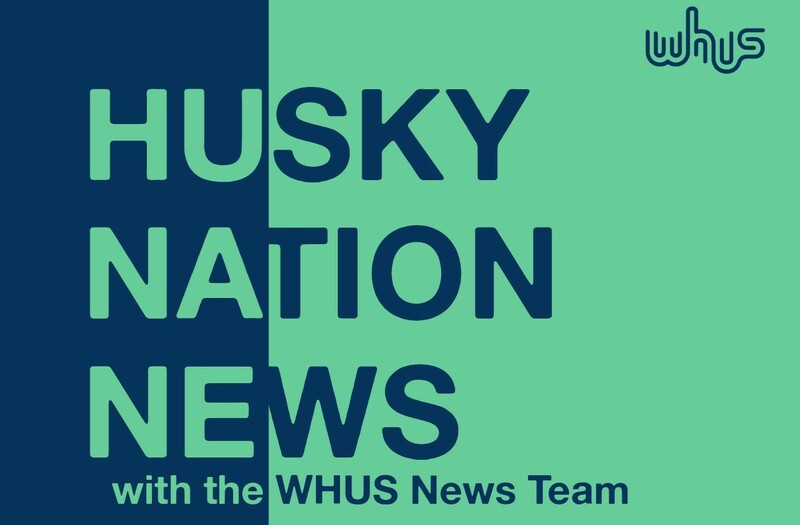 “I worry often when I write about people, especially people of color, because they didn’t sign up to be attacked online, and I think we do a disservice to our readers by basically turning our backs on them, and going, ‘Oh, that’s just the way it is,’” Ubiñas said. The speakers also told personal stories of when they faced racism in their career. Wang shared an experience involving racism when working on a news story about a Taiwanese daycare owner with a local magazine editor as a means of including people of color of the community into the magazine. When discussing the story, the editor wanted to know what the woman’s citizenship was. Wang said she thought it was rude and irrelevant to the story, and after getting into a fight with the editor, Wang did not write for them for 10 years. “Recently, I forgot about all this and so I went and I proposed … a local, Indian-American poet and she says, ‘Yes, that would be great. Make sure you ask her what her citizenship is, and what she thinks about Prime Minister [Narendra] Modi, and I’m like, ‘She’s a poet.’ This has nothing to do with anything, and I don’t think this is really appropriate and we got in a big fight and I left, again,” Wang said. An audience of around 50 people attended the event which was held in the university Wilbur Cross North Reading Room. 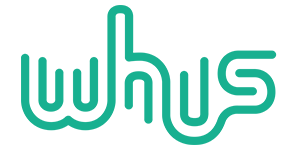 In terms of feedback when writing about diversity and complex topics around race, Blackistone said he enjoys when he receives a message from an individual who said their perspective on the topic had shifted thanks to Blackistone’s writing. “That’s when I know I’ve hit the mark. Not when I’ve upset someone and not necessarily when I’ve created a group applause, but when it’s someone who hasn’t thought about it…” Blackistone said. “That means you got someone to listen and think about it. That’s the goal of journalism,” Shanahan said.